Applying the science of human kinesiology to dance theory and practice. 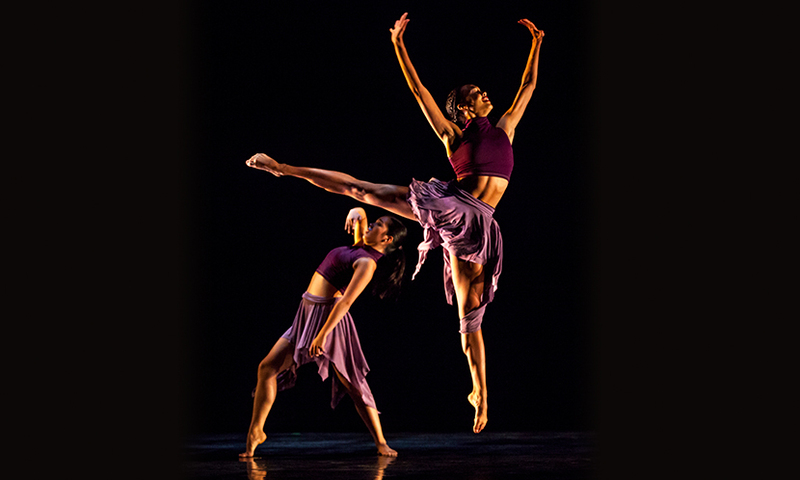 The UCI Dance Department provides an environment where dancers study the theories of human motion with opportunities for sound, logical, and meaningful dance activities linking theory and practice in the context of dance techniques, choreography, and pedagogy. The goal is to encourage informed dancers who move with knowledge of how their body may move efficiently, effectively, and expressively with out injury to reach their full potential as a performer with the highest possible level of neuromuscular skills. In addition to training in dance injury prevention and rehabilitation, courses in this area provide a background and opportunity for focus in dance science and related fields. Courses provide students with an opportunity to learn structural and functional anatomy of the musculoskeletal system and anatomical structures pertinent to dance, learn biomechanics related to dance, and to explore static and dynamic dance techniques utilizing the concepts of kinesiology. Application of the science of human kinesiology to dance movements enables students to develop a greater understanding of dance techniques and the risks associated with their improper execution.